I use a Pilot Vanishing Point with a medium nib on Rhodia Goalbook paper. I do four x's and then wait until the time has elapsed and try to smear it. 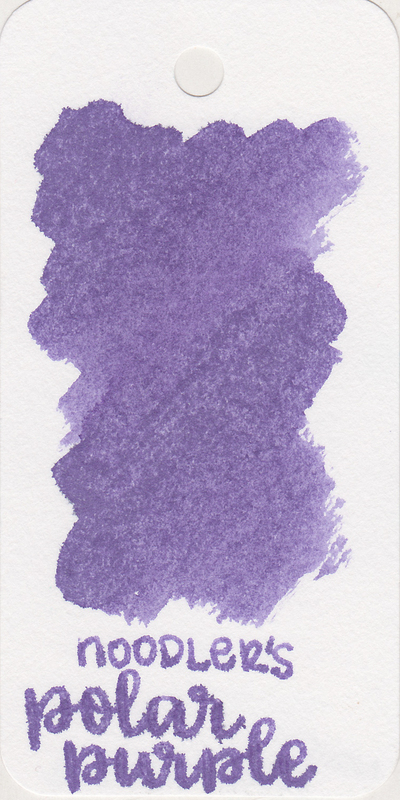 The fastest dry time I have seen is Noodler's Polar Purple at three seconds. 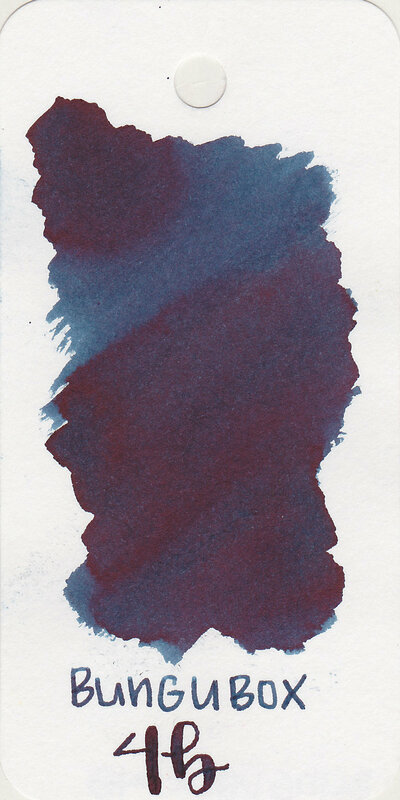 The longest dry time I have seen is J. Herbin Rouge Hematite at a whopping 90 seconds. 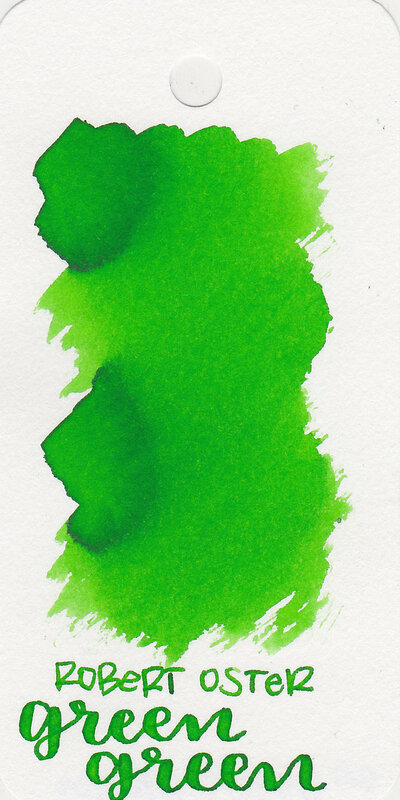 I have noticed that high sheening inks take longer to dry than average inks. 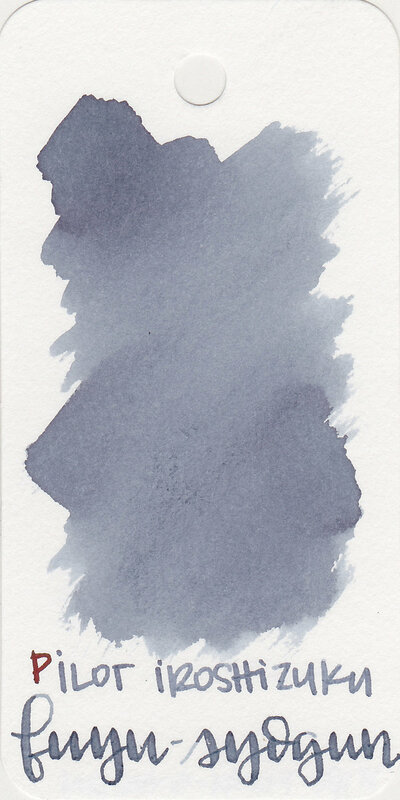 Robert Oster Marine dry time test. 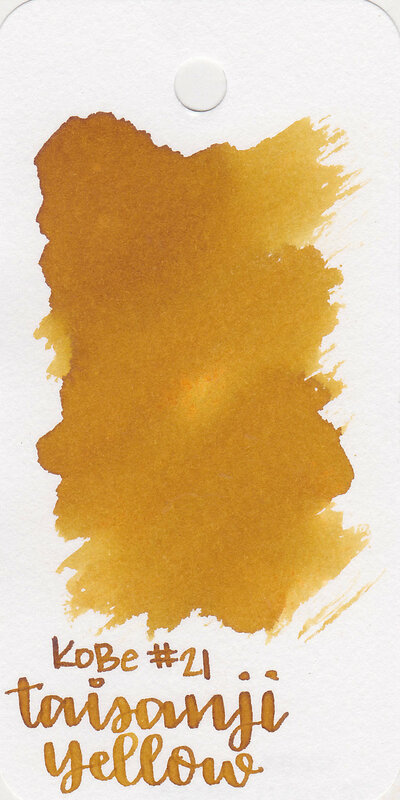 I've reviewed 319 inks so far, but I didn't start testing dry time until review number 60. 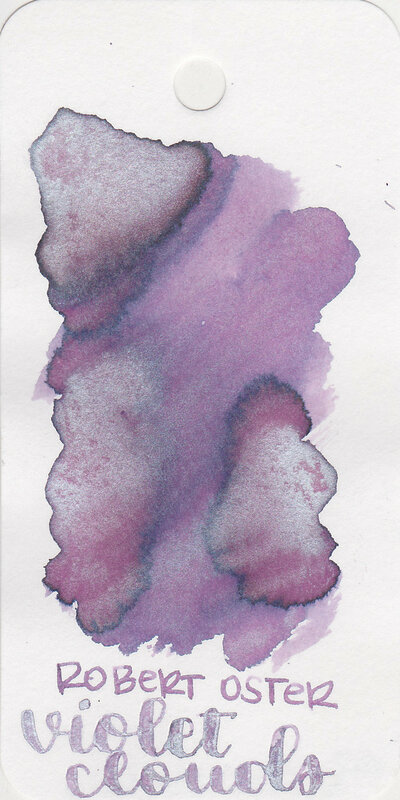 So I took the dry time results for inks 60-319 and averaged them. The average dry time is 31.5 seconds, which totally surprised me-I thought it would be closer to 20 seconds. 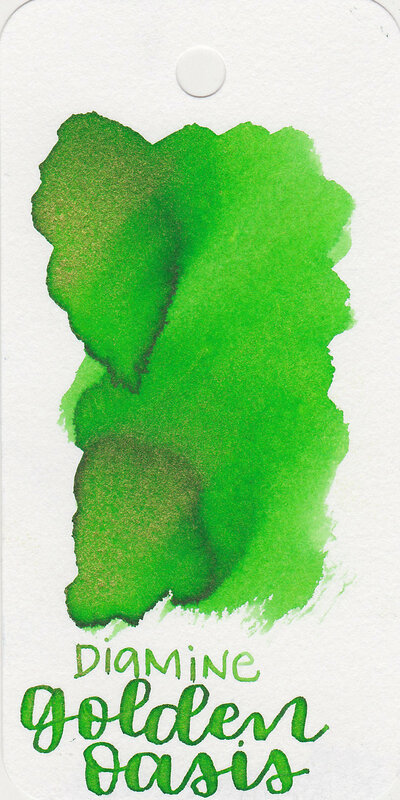 I consider inks that dry under 15 seconds to be fast drying inks. 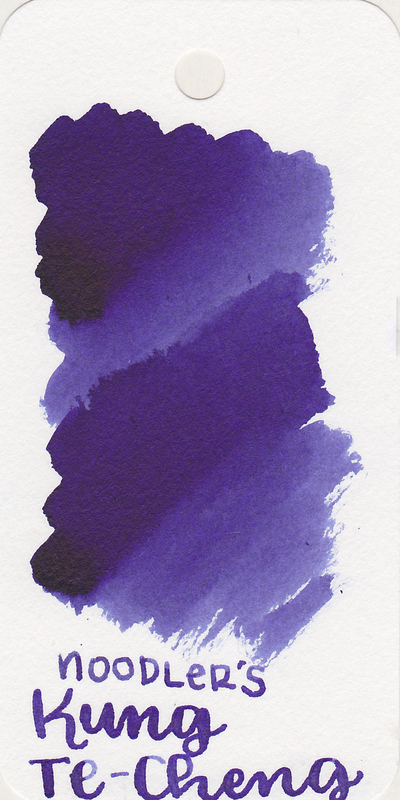 Below I've included swabs of fast drying inks, divided into 1-3 seconds, 3-4 seconds, 6-10 seconds, and 11-15 seconds. 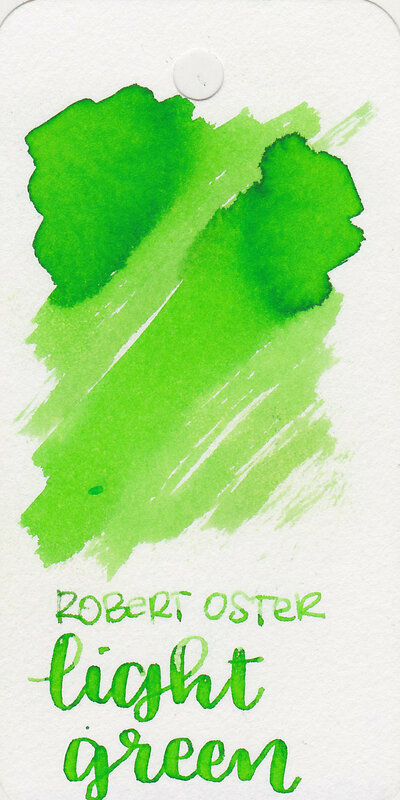 I will update this page whenever I find an ink that dries under 15 seconds. 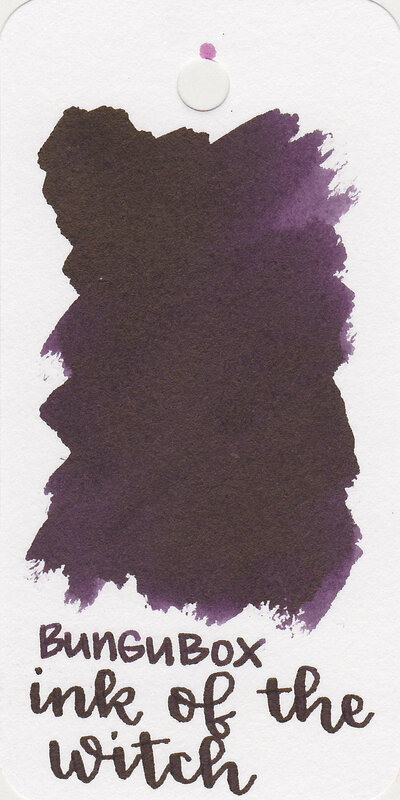 Click on the swab to go to the review of that ink.